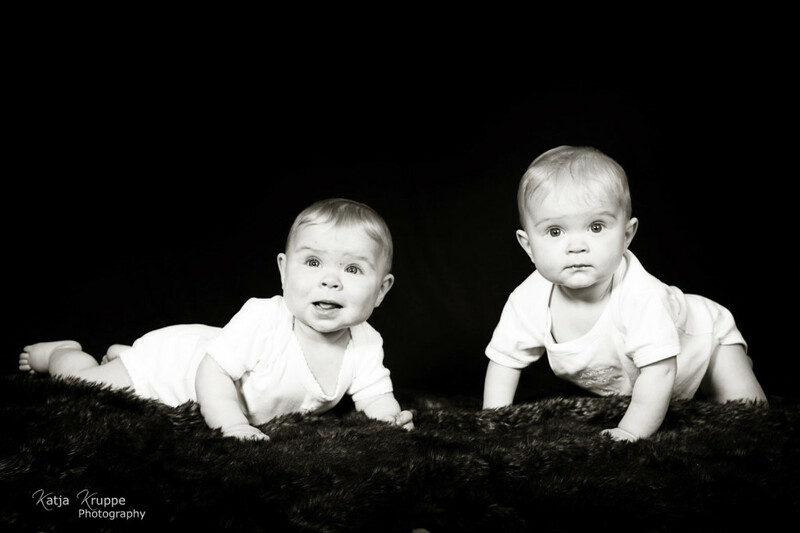 I met the Lacz Family for the first time earlier this year to take some portraits of their twin babies and for a little family session. What a wonderful family they are. 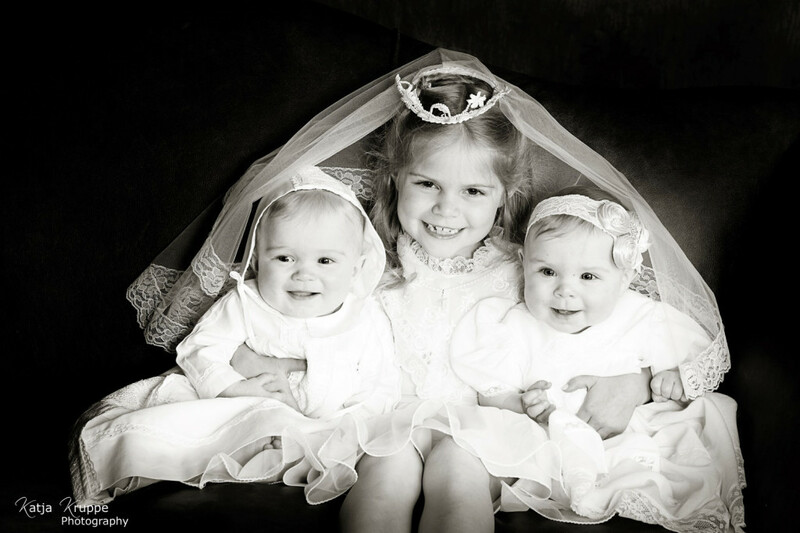 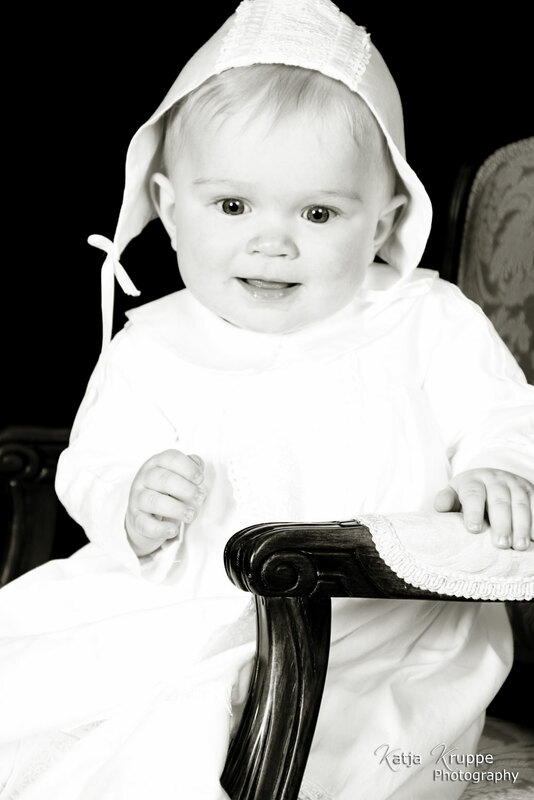 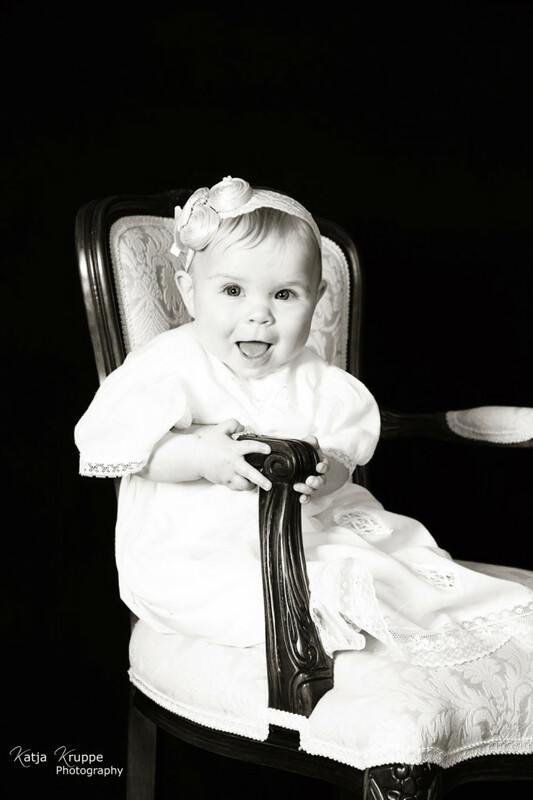 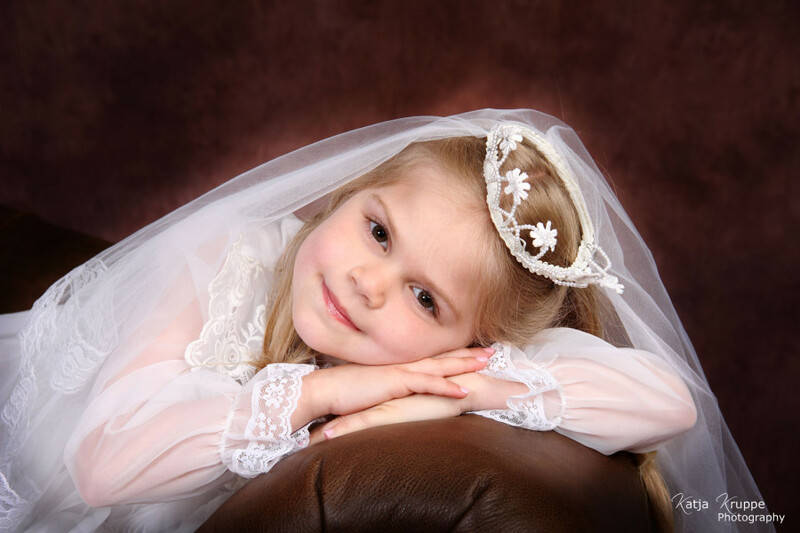 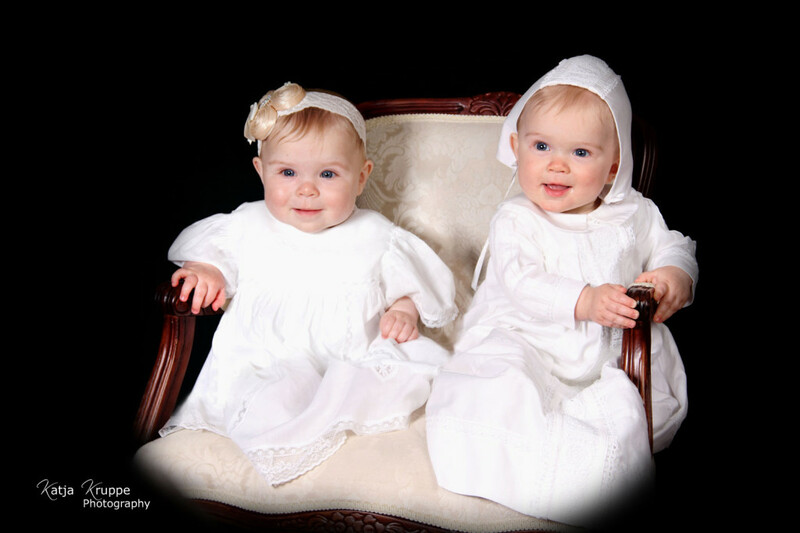 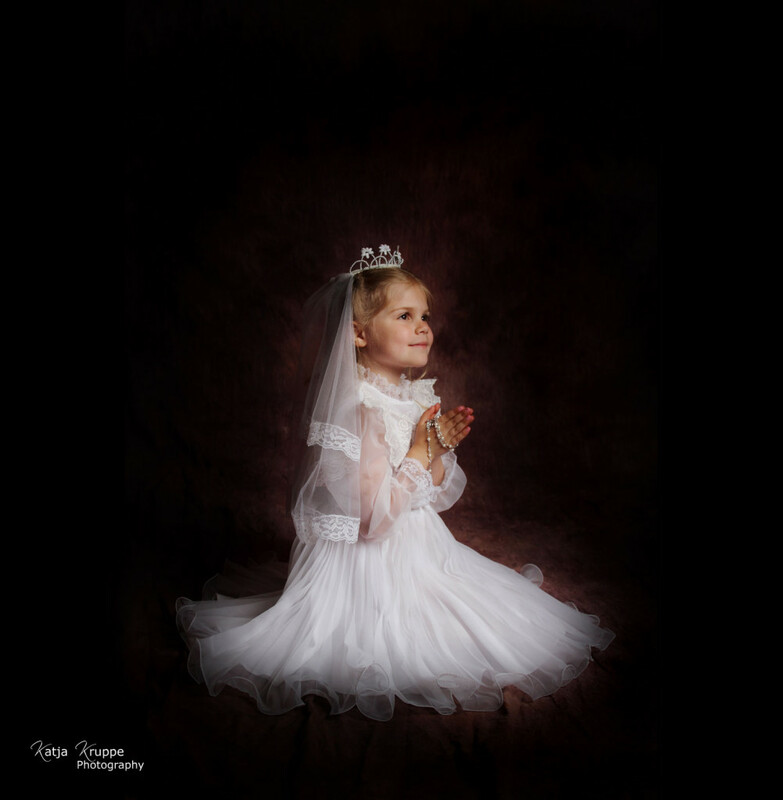 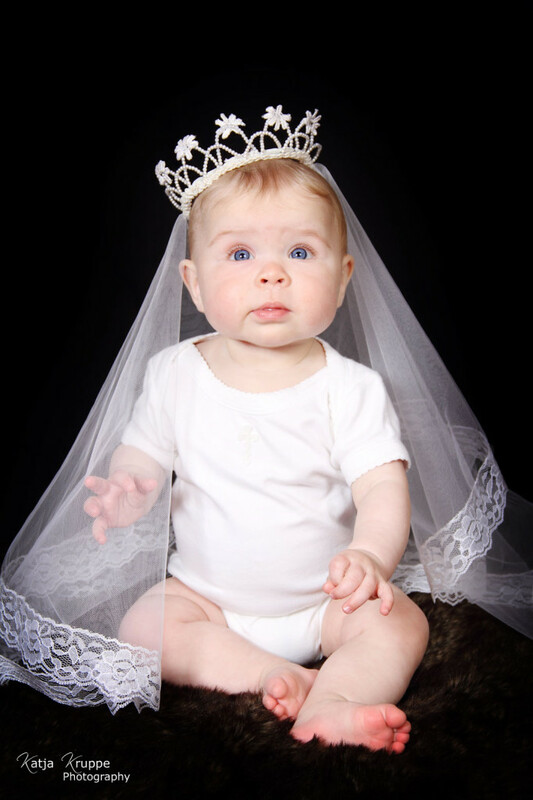 Here are some of my favorite pictures from my Communion & Baptism portrait session wit them.